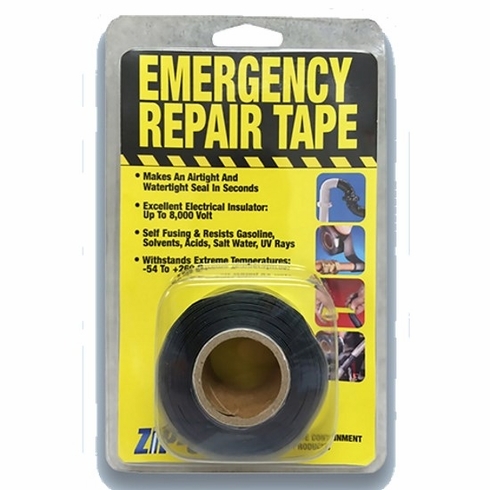 ZIP-UP EMERGENCY REPAIR TAPE MAKES A SELF FUSING AIRTIGHT AND WATERTIGHT SEAL IN SECONDS. 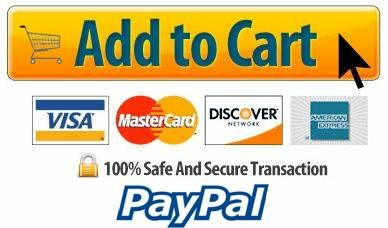 Repair hoses, electrical wiring, pipes, and more in seconds. Water proof, solvent resistant and electrical insulating silicone tape is a must for every tool box.